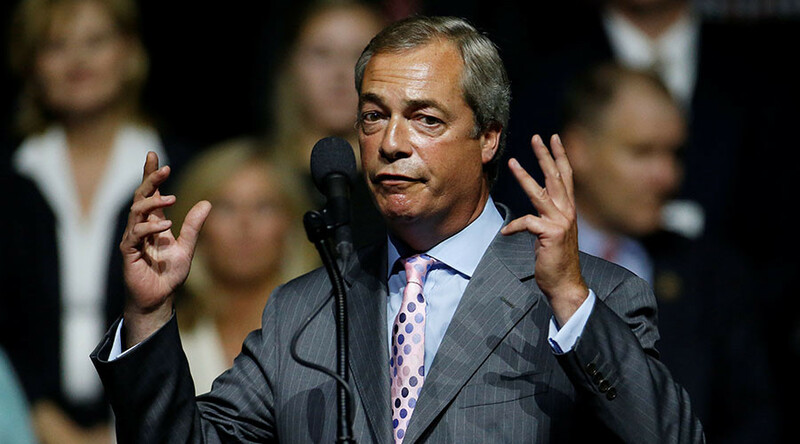 Acting UKIP leader Nigel Farage is planning to lead a 100,000-strong march to the Supreme Court on the day Prime Minister Theresa May’s government appeals a ruling on MPs’ involvement in Brexit negotiations. The march is expected to take place on December 5 with a view to coincide with the first Supreme Court hearing of an appeal against last week’s High Court decision. 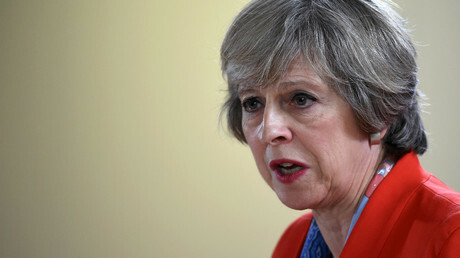 Judges ruled against giving the government a royal prerogative, thereby allowing Parliament to have a say on when Article 50 of the Lisbon Treaty can be triggered. Farage, who on Saturday warned there would be “disturbances on the streets” if Britain did not leave the European Union, is now set to lead the demonstration from Trafalgar to Parliament Square. Clearly, Farage is expecting his march to be banned on safety grounds, allowing him to play the 'establishment is against the people' card. Is Farage going to provide special shirts for his 100,000-strong march on the Supreme Court? Black shirts perhaps? Demonstration organizers are also planning to crowdfund £100,000 (US$124,000) to pay for the legal costs of representing Leave supporters in the Supreme Court. This would mean both government and members of the public will be in court in December, challenging the High Court ruling. The appeal process will last four days and the Supreme Court hearings will be streamed live on the internet. I don't agree with @Nigel_Farage's xenophobic, anti-democratic, hate-fulled ideology but I'll defend his right to organise a peaceful march. “The temperature of this is very, very high,” he added.